marta writes: am getting egg-cited. 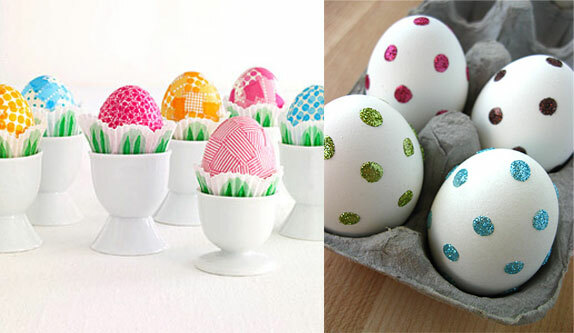 pretty patterned eggs with japanese washi tape via family circle. a sparkly dot easter egg tutorial by kristen at domestifluff. two of my favorite must-have supplies. i never tire of washi tape or glitter. amberlee of giverslog is always thinking up clever items to ship in the mail (no envelopes required). i simply adore her plastic easter egg surprise. who wouldn't love to see one perched inside their mailbox covered in postage stamps? 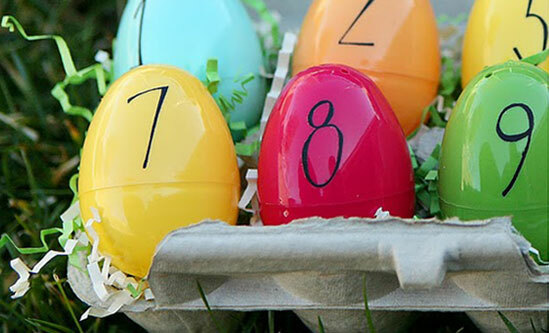 an easter egg countdown by eighteen25. it's not too late. start tomorrow with a darling half dozen carton. 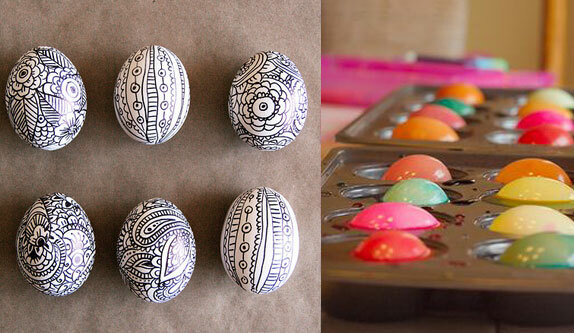 simple and stunning doodle eggs (with a sharpie pen!) by alisa burke. muffin tins for dying easter eggs. brilliant. via parent hacks. 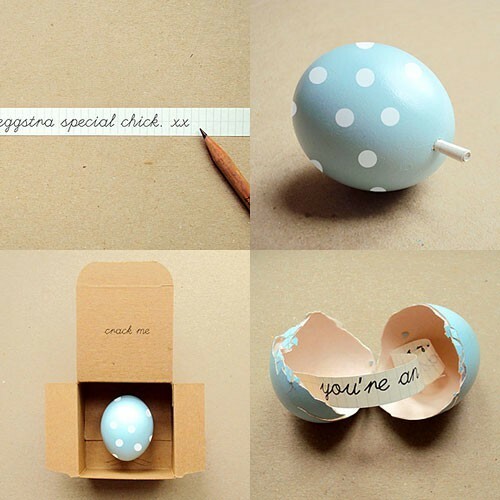 a sweet (and sly) egg note. via pinterest. to be truthful, the thing i'm extremely excited about is the spring mini diary launch. tune in tomorrow for all the details. if you act fast, they will be shipped in time for gift giving come mother's day, may 8th. p.s. happy monday. tonight i'll announce and contact the winner for the letterpress machine giveaway. hurry up and enter to win. i love hearing your cleaning tips and inspiring links. These are great...making me want to dye eggs! i love looking at your blog and seeing all the great ideas you share! 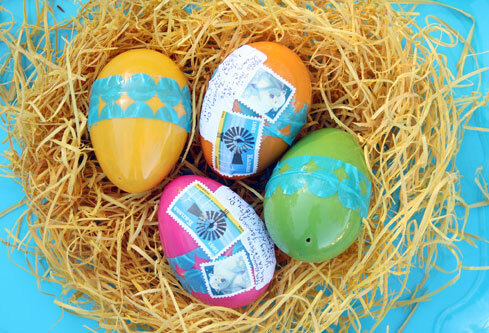 I absolutely love the idea of mailing a few easter eggs!! I adore HAPPY mail! Thanks again for being inspirational! love those doodle eggs. those are right up my alley! Can't wait to see the new spring mini diaries! They are always so dang cute. Good luck prepping for the big reveal! doodle eggs for the win!! !